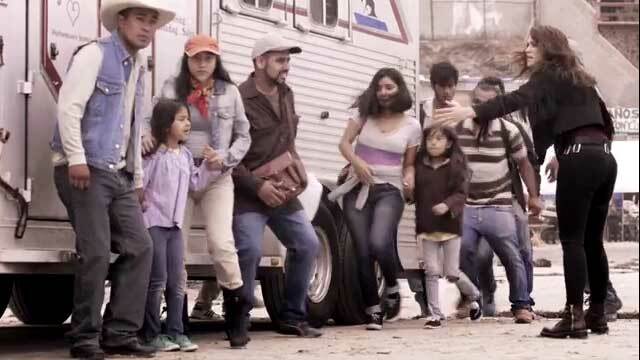 Miami, FL Based on an original story by Roberto Stopello and written by Indira Páez, the new season of the Super Series™ unfolds within the painful context of the undocumented immigrants who cross the border from Mexico to the United States in search of the American Dream. 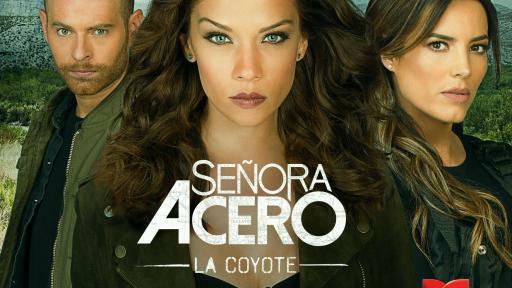 “Señora Acero, La Coyote” continues the story of Vicenta Acero (Carolina Miranda), a strong woman who has carved a path for herself in a male-dominated world and fights for better treatment of the many immigrants who struggle to cross one of the world’s longest borders. 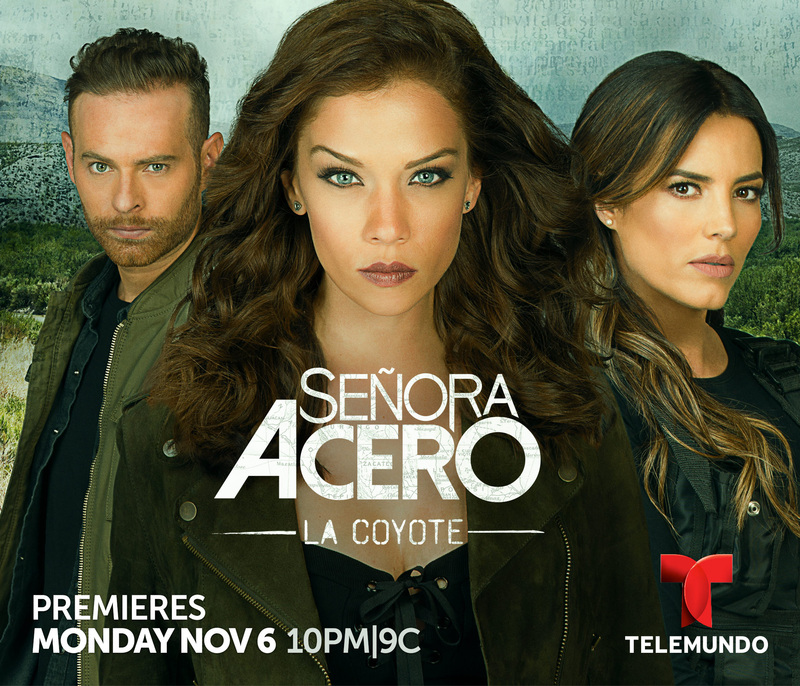 In the new season, La Coyote faces enemies on both sides of the law who are out for revenge and to destroy the Acero Quintanilla dynasty. The series also features Shalim Ortiz, Lucía Silva, Eduardo Amer, Felipe Betancur, Mario Loria, Haydee Navarra, María José Magán, Nubia Martin, Roberto Wohlmuth, León Peraza, Javier Escobar, Katia del Pino, Patty Pacheco, Ernesto Lecuona, Martin Kuiper, Jessica Segura, Sophie Gomez, Fermín Martínez, Mario Escalante and María Fernanda Quiroz. 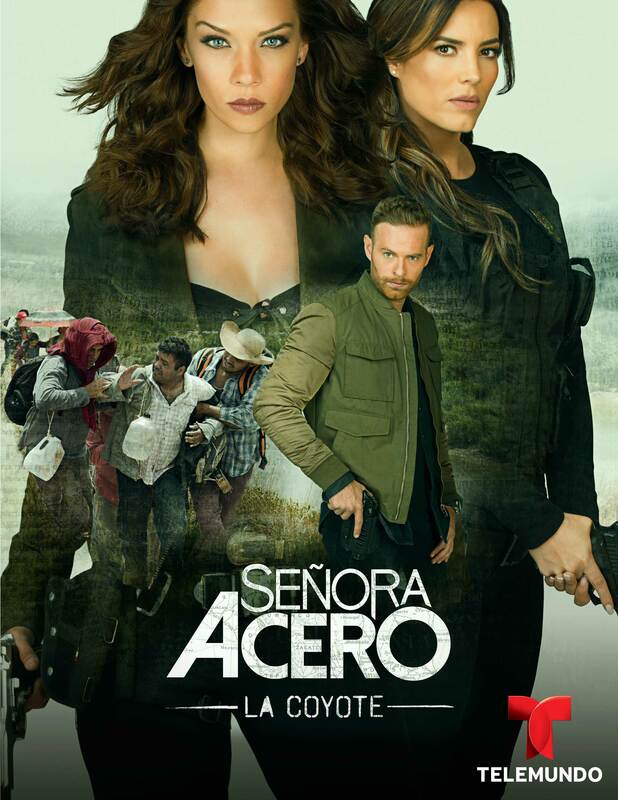 “Señora Acero, La Coyote” is an original Telemundo Studios production by Argos Televisión, directed by Miguel Varoni and Felipe Aguilar with Mariana Iskandarani as executive producer. 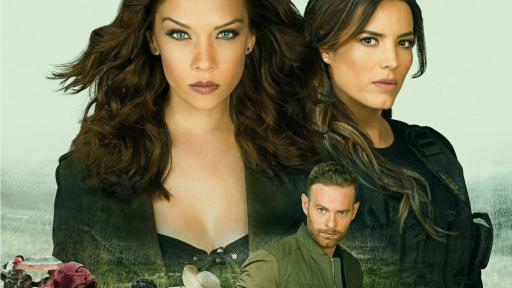 Viewers can follow the Super Series on Facebook www.facebook.com/SraAcero, Instagram @SenoraAceroTLMD and Twitter @SraAcero and are invited to join the conversation at #SraAcero4. Connect with TLMD on Facebook, follow us on Twitter, and visit us on telemundo.com and YouTube.